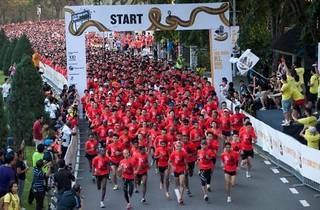 The run is swarmed with an overwhelming response every year and this year is no less different. 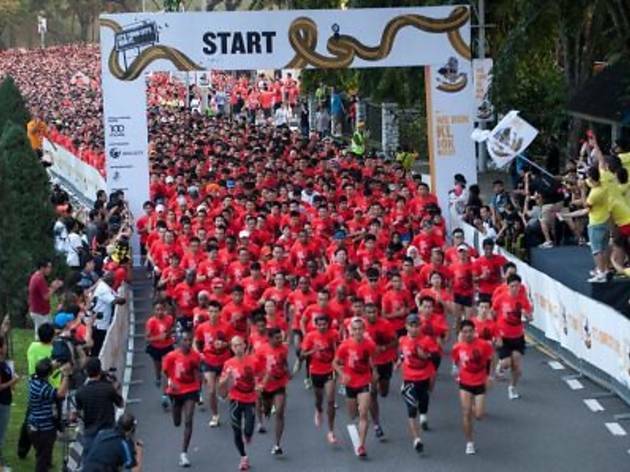 Those who managed to sign up for the event will be a part of nearly 400,000 runners from 34 cities across the world taking part in the race series. Participants will flag off at Jalan Ampang and finish at Dataran Merdeka with views of the KL Tower and Petronas Twin Towers throughout the race. Nike will also be hosting three training sessions in the lead up to the run.